Generally speaking, do you think it’s fair for people to take a candidate’s theological convictions into consideration at the polling place? As long as everyone gets the same scrutiny. That’s what I don’t think is fair: I’ve been given an unusual level of scrutiny. No candidate gets quizzed to the depth that I do about faith. He hasn’t gotten nearly as much for his Mormonism as I have for being a Baptist. I mean, I’ve never heard the kind of interviews with him that I got from Bill O’Reilly or Wolf Blitzer. No one’s just kept pressing and pressing and going into the details of his doctrine. Not that I’ve heard. 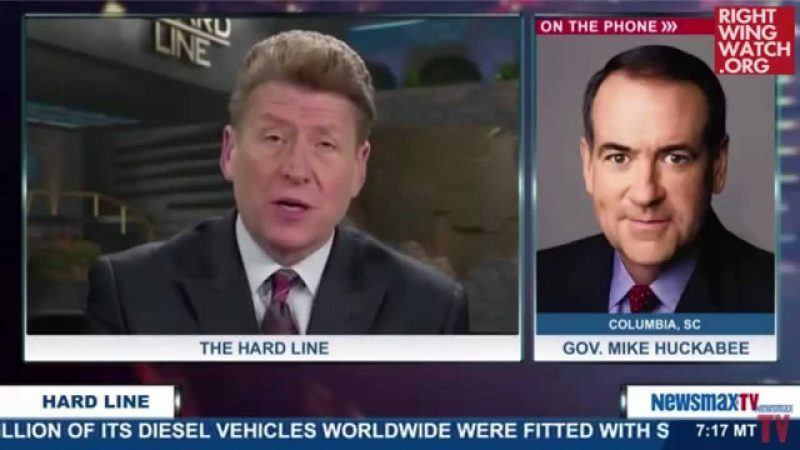 Of course, Romney isn’t running as a “Christian Leader” in ads proclaiming that his “faith doesn’t just influence me, it really defines me” – Huckabee is. In fact, Huckabee’s entire campaign to this point has hinged on his ability to convince evangelical voters that he is the only candidate who is running “not as one who comes to you but as one who comes from you,” as he proudly declared at the Values Voter Debate. Huckabee is so much in tune with these activists and leaders that he has even adopted their favorite tactic: playing the victim. [I]sn’t Robertson’s endorsement [of Giuliani] strange? I mean, you could say that pro-lifers are finally on the verge of overturning Roe v. Wade—you’re just one Supreme Court justice away—but there doesn’t seem to be a sense of urgency coming from the movement. What’s going on? Now, that’s a question I can’t answer. It seems that the leaders of the past, those who have been looked to as the bell cows of the movement, are completely out of step with their own followers lately. But if you talk about the people in the rank and file, there’s not any confusion at all. The people haven’t abandoned their principles. It’s almost like that classic cartoon where the guy runs up and says, “Did you see where everybody went? I’m their leader and I need to know who they are.” That’s kind of what’s happening. When I win 51 percent of the vote in the Washington Values Voters poll and 63 percent of the one in Ft. Lauderdale, and the next closest candidate to me has 12 percent, nobody says, Hmm, those voters look like they’re all over the place. They’re not all over the place at all. They have it pretty well figured out. What do you think the leaders are thinking? They’re thinking in terms of political expediency and not in terms of the principles that supposedly got them involved in the movement to begin with. It’s kind of like if the NRA suddenly started saying, “Well, you know, guns are important, but what we really care about is global warming.” Nobody would take them seriously, because they would have lost their core purpose. 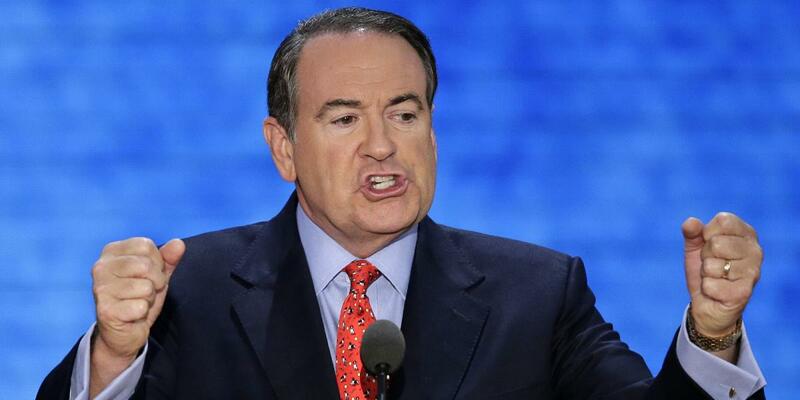 Huckabee now is aiming for his next big score: an endorsement from Dr. James Dobson, the king of Christian radio. 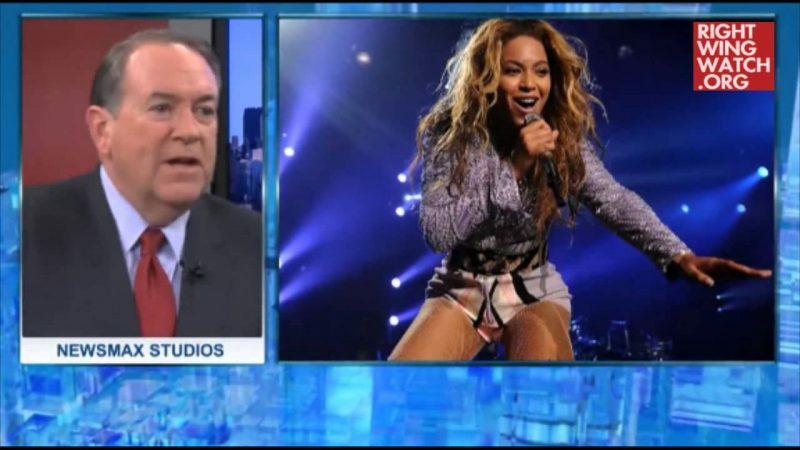 Huckabee is working it hard – and nearing his goal. 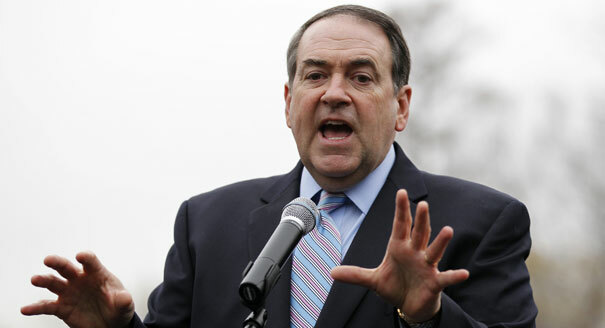 In Iowa, a group of pastors gathered in private to hear the Huckabee message and a cheerleading speech by Tim LaHaye, evangelist and author of the “Left Behind” series, who is one of Dobson’s oldest friends and allies. The Dobson camp wouldn’t comment, but others I have talked to in the movement said “Doctor Dobson” is likely to come aboard soon. Rumors flew a month ago that an endorsement was imminent – and it never happened. Now it looks like it will. “Dobson isn’t eager to do it, he’d rather hang back, but Huckabee’s campaign impresses a lot of people around him (Dobson),” said a source with ties to both camps.